A trip on the cutting edge. 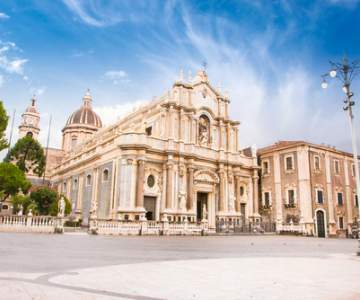 Look here for when a flight to Catania is the cheapest and book your chance! Hover with your mouse over the graph to look at the exact price for each day. 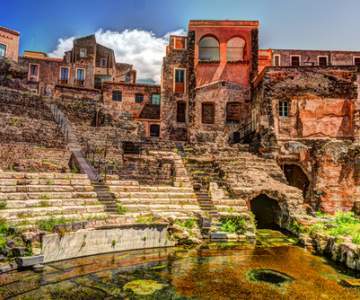 Look here for when a flight to Catania is the cheapest and book your chance! 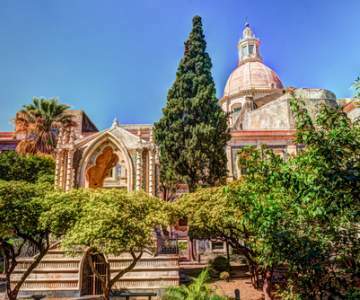 Cheap flights to Catania, Sicily. 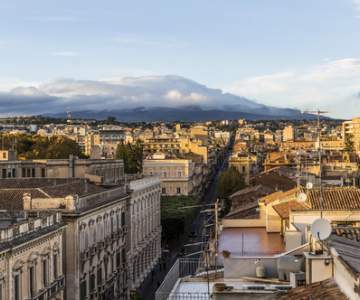 Catania is Sicily at its best. The crowded streets are filled with historical buildings that date back to Roman times, charming restaurants offer the typical Pasta alla Norma and in the background of all that, the dramatic shadows of the active Etna volcano emerge. It's a trip on the cutting edge that won't cost you dearly. Cheap tickets bring you across the Mediterranean to this peppy island. 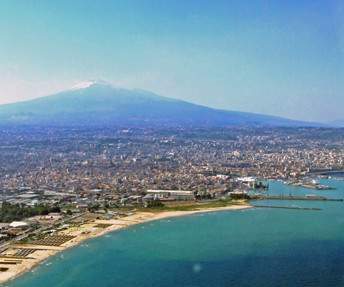 Catania is only available in the summer season, between may and november.